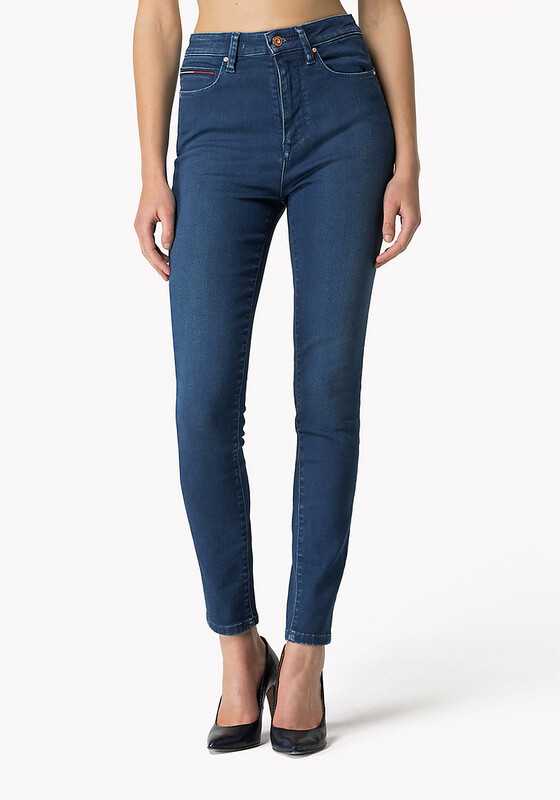 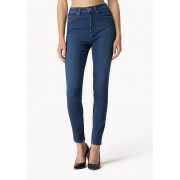 Take your style to the next level with the Skye high waist jeans by Tommy Hilfiger in medium blue denim. 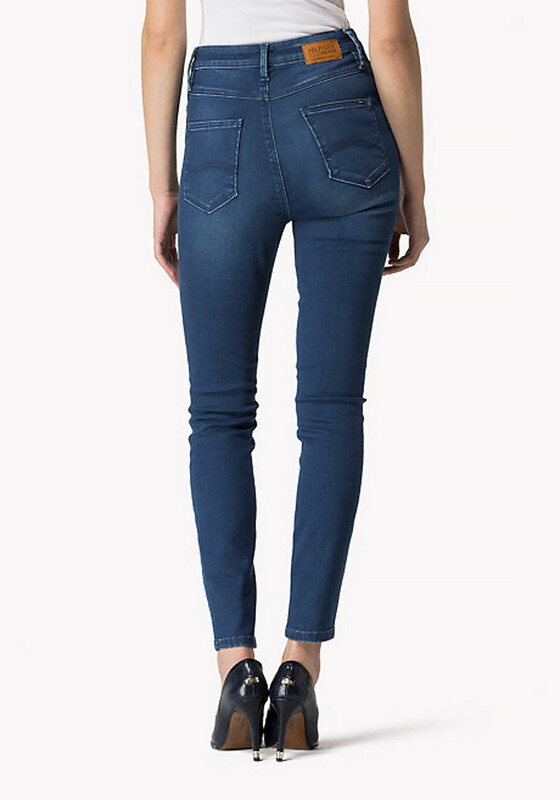 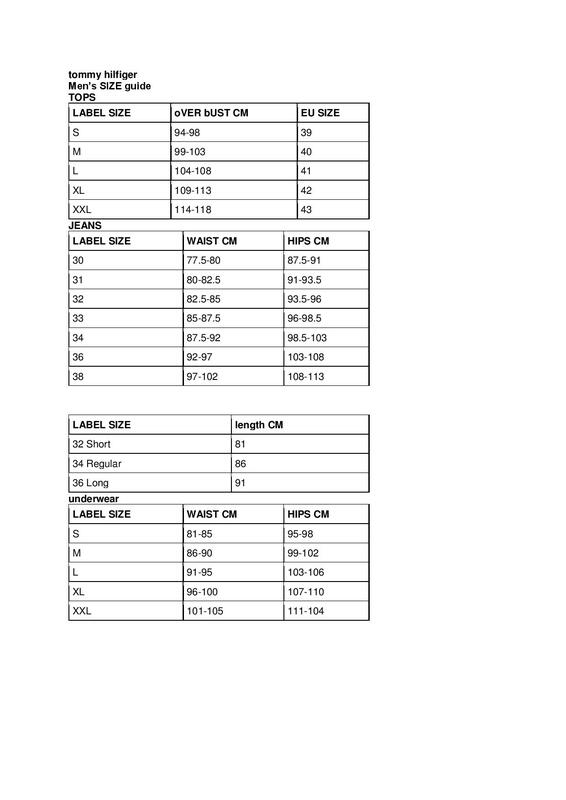 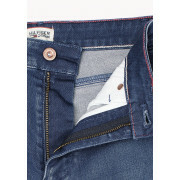 Featuring with minimal fading on the legs in a vibrant colour, these have skinny leg and are styles with five pockets, belt loops, zip and button fastening and have Hilfiger branding on the coin pocket and rear pocket. 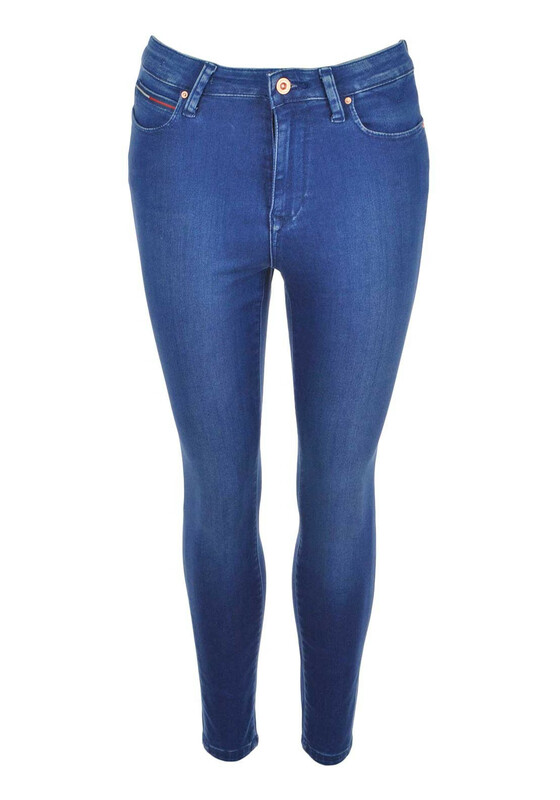 Complete this high fashion look with a tucked in shirt and heels.